The North Dakota woman, 26, is facing a child neglect charge for allegedly breastfeeding while drunk, according to court records. Anvarinia, a Grand Forks resident, yesterday pleaded not guilty to the criminal count, which stemmed from a police visit to her home in February. 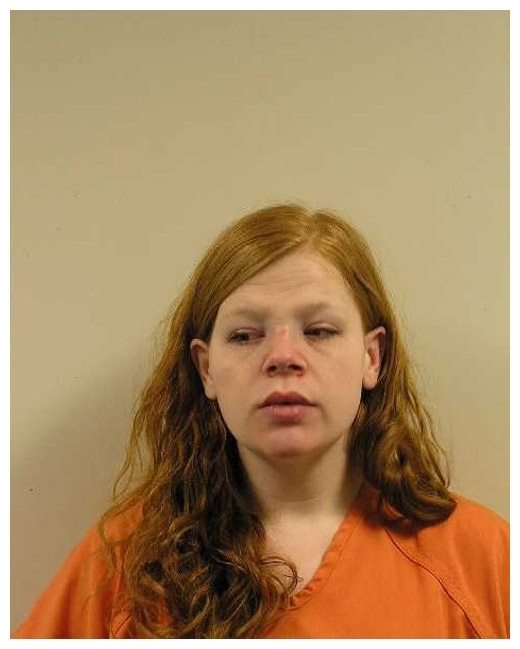 While responding to a domestic disturbance call, Grand Forks Police Department officers watched as an 'extremely intoxicated' Anvarinia 'began breast feeding her infant in front of us,' according to an incident report. 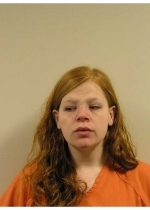 Since alcohol can pass from mother to child via breast milk, Anvarinia was arrested for neglecting her six-week-old infant (the felony information filed against Anvarinia in District Court can be found here).